BET is being dragged by Nicki Minaj fans after the network shamed the “Queen” following Cardi B’s historic Grammy win Sunday night. The “Money” rapper became the first female solo rap artist to win the Best Rap Album award for her 2018 debut Invasion of Privacy. 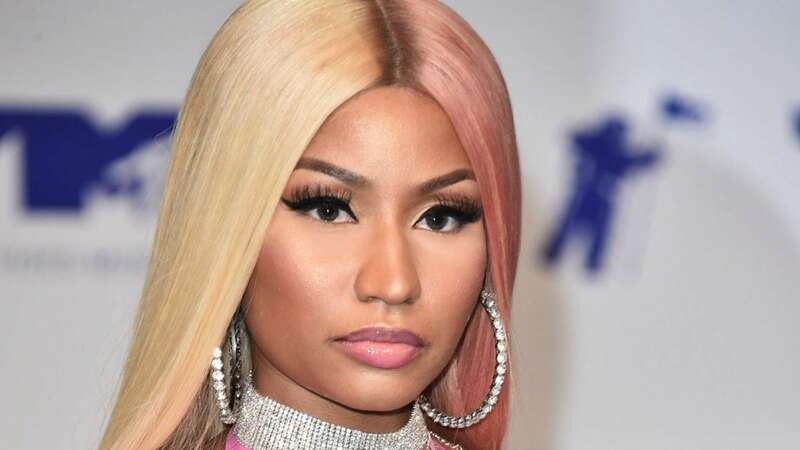 When BET published a post that highlighted her win, they took a petty jab at Minaj in the process, writing: “Meanwhile, Nicki Minaj is being dragged by her lacefront,” the network said in since-deleted posts across social media. Both Minaj and Lil Wayne responded to the diss by pulling out of the BET Experience concert, Complex reports. Cardi is also a headliner for the event that serves as a lead-up to the 2019 BET Awards. “Young Money will no longer be apart of the BET Experience or award show,” Minaj announced on Twitter. In a follow-up tweet, she encouraged fans that bought tickets to get refunds. She later tweeted screenshots of her fans slamming BET on Instagram. Nicki Minaj has supported BET AWARDS her entire career….but now that she’s “not in” for the moment, they actually DRAGGED HER to big-up Cardi B. And this is typical of us Black folks. It’s SAD! Minaj thanked fans and social media followers for the unforgiving criticism they hurled at BET and she even spilled a bit of behind-the-scenes Grammys tea involving herself and one of the show’s producers. “ I can’t thank you guys enough for all the love & support you continue to show me. To everyone who said something sweet, thank you. Whether I read it or not, I felt it. From the bottom of my heart. I love you so much. So so so soooo much. Stay tuned,” she wrote. We’re here for the tea, Nicki!! In the meantime, the BET Experience kicks off June 21 and features performers including Tory lanez, Migos, Lil Yachty, Lil Baby, City Girls and more.